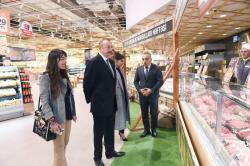 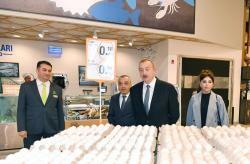 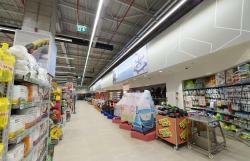 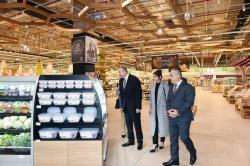 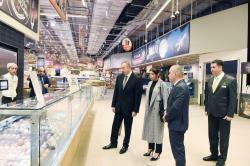 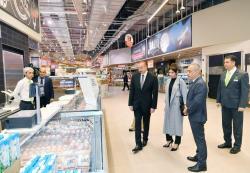 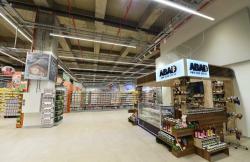 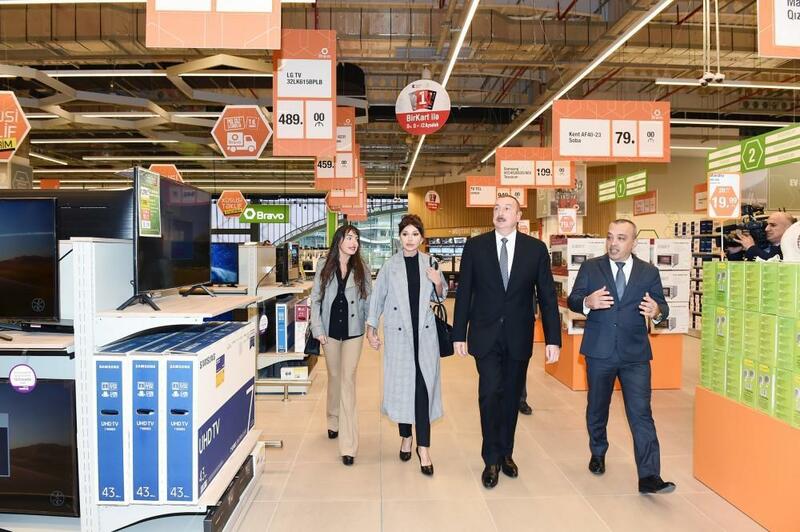 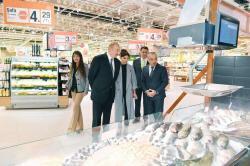 President of the Republic of Azerbaijan Ilham Aliyev, First Lady Mehriban Aliyeva and their daughter Leyla Aliyeva have attended the opening of a new "Bravo" supermarket near the Koroglu metro station in Baku. 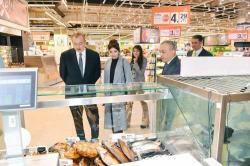 The president and first lady were informed of the conditions created at "Bravo". 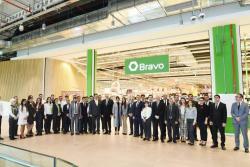 The construction of "Bravo" started last May. 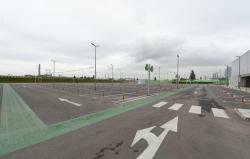 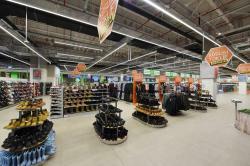 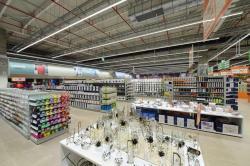 The facility occupies an area of more than 7 hectares, while trading area is more than 8,000 square metres. 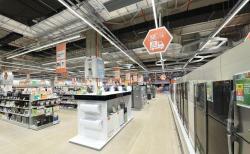 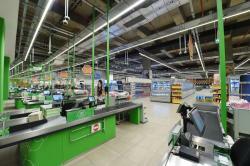 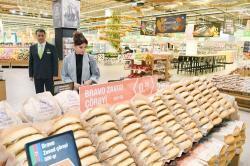 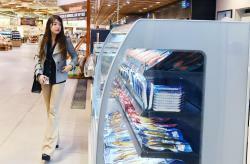 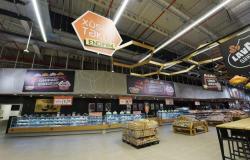 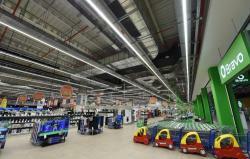 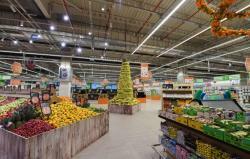 More than 90 percent of food products in Bravo supermarkets chain are of local origin. 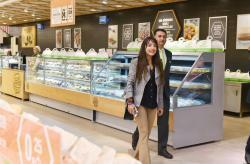 The newly opened "Bravo" will also feature a Bravo café, a special place for kids, McDonald’s, and more. 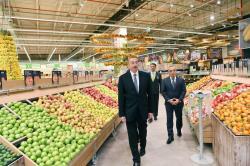 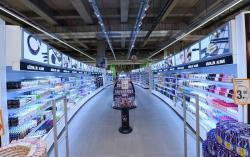 Moreover, the opening of the supermarket created 335 jobs.